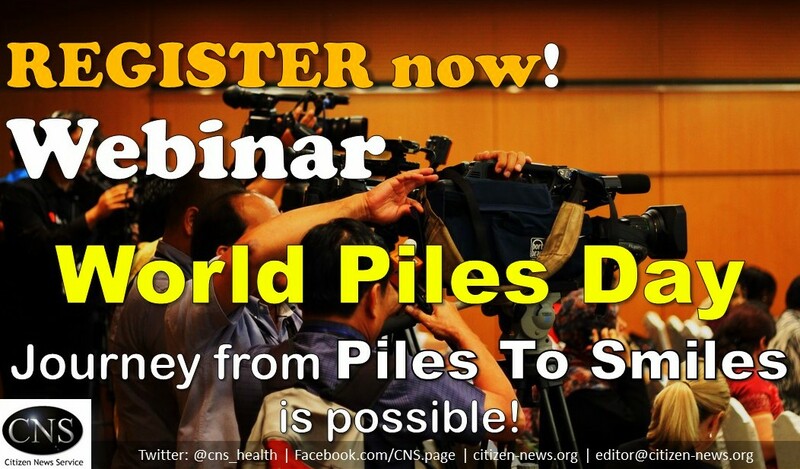 [Click here to register for 15th November webinar] Although the incidence of Piles (or haemorrhoids) in our population is alarmingly high yet, not only the level of standard care available is appalling, but there is a palpable culture of silence, shame, denial and lack of correct information on Piles care. It is possible to journey from Piles To Smiles, believes our expert, with lifetime experience in medical discipline. There are a range of non-operative and operative methods of getting healed and relief from piles. Professor (Dr) Rama Kant, WHO Director General's Awardee, and Managing Director of Piles To Smiles Centre in Lucknow, India, who superannuated as Professor and Head of Surgery department at King George's Medical University (KGMU) and was former Chief Medical Superintendent at KGMU, will be the expert on the webinar panel. Prof Rama Kant has been the President of Association of Surgeons of India (ASI) 2012, President of UP Chapter of ASI 2010, Vice President past of SAARC Surgeons Assoc, and is presently heading Piles To Smiles Centre in Lucknow, India. Connect with him for 60 minutes, free - and have an open interface, in English and हिंदी languages.